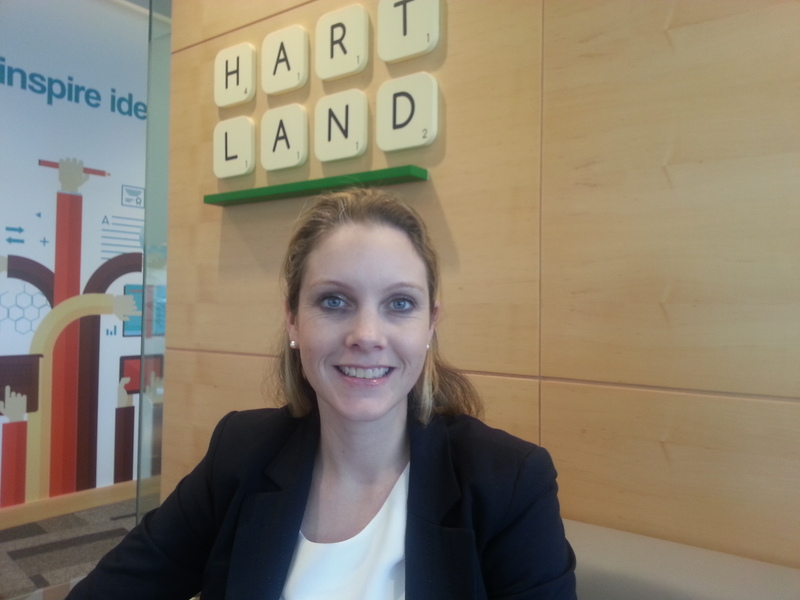 Head of Primary at Hartland International School, Melissa McBride comes from an excellent educational background. Mrs Melissa L McBride M A, B Ed, B A.
Melissa joined Hartland International School as Head of Primary in January 2015, following her role as Founding Headteacher of Wandsworth Preparatory School; an ‘Outstanding’ coeducational Independent Prep School for children aged 4-11 in London, UK. As a Senior Administrator in Education and with a background in teaching, she has been working with children in families both in England and overseas since 2003. A graduate of the University of Western Ontario (Canada), Melissa holds a Bachelor of Arts in English and History together with a Bachelor of Education as a specialist in English and Humanities. In 2012 Ms Melissa completed her Masters of Geography Education from the Institute of Education, University of London, and is a member of the Independent School Association. Following the start of her initial teaching career in Canada as a secondary Geography teacher, Melissa moved to the UK, where she taught at one of London’s top preparatory schools, Thomas’ London Day School. At Thomas’ Melissa developed her middle and senior management skills as Head of Department and Head of Year, before taking up the role as Founding Headteacher at Wandsworth Prep School. Wandsworth Pep School launched in September 2012, and in June of 2013 the school was awarded the judgement of ‘Outstanding’ in all areas of the new Ofsted Inspection framework. Melissa enjoys yoga, swimming and walks with the family golden retriever. She loves to spend time with her family and frequently travels back to her hometown in Canada on school holidays. Melissa has a passion for the dramatic arts and enjoys learning about the cultural heritage of the places she visits. Melissa would love to hear from you.